Getting started couldn't be easier! All you need is to have your JV Zoo link ready and use the tools below to spread the word about our amazing offer! We've provided you with emails broadcast and thank you ad banners!.. We're launching on the JV Zoo Network. You can sign up for a JVZoo account, it's FREE - Click Here. If you already have a JVZoo account you can request your affiliate link - Click Here. You only need to request approval from this link to be credited for all sales in the funnel! 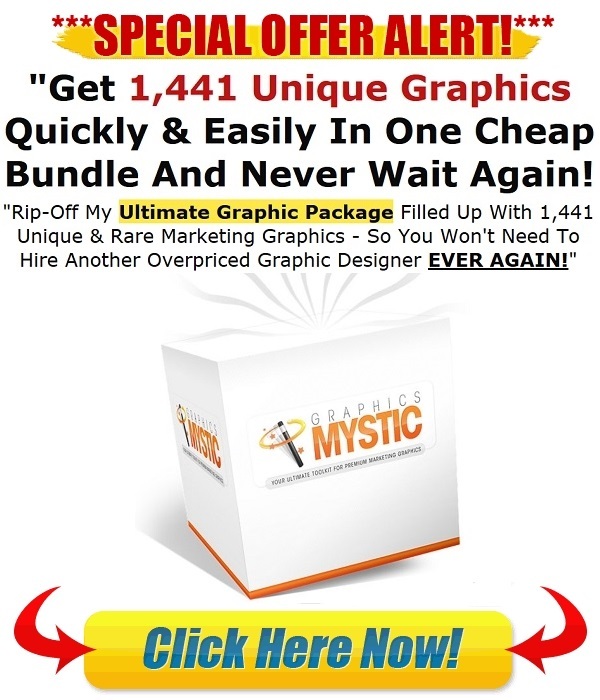 Subject: Must-Have Graphic Pack For Any Serious Marketer! 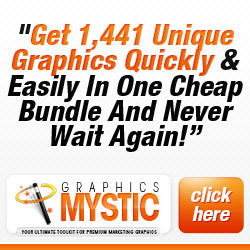 marketing graphics for absolute pennies? is TOP-NOTCH. Get your copy now! WOW, your visitors and get their ATTENTION. 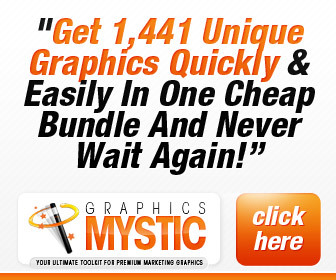 your own graphically stunning minisites? of your budget for right now? If this sounds like you, you are in for a treat! Step #3 - Decorate It! These banners work great on a thank you or download page.